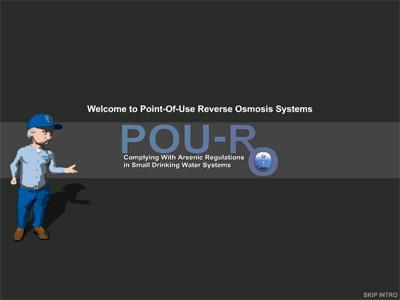 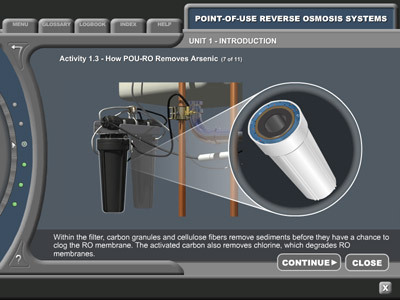 POU-RO filtration is a great way to filter water and very cost effective, but at the time was relatively unknown. 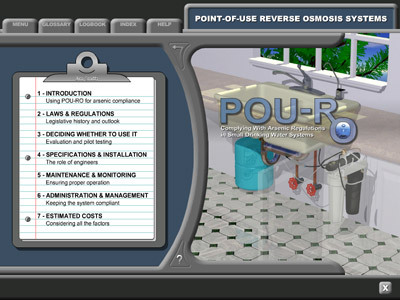 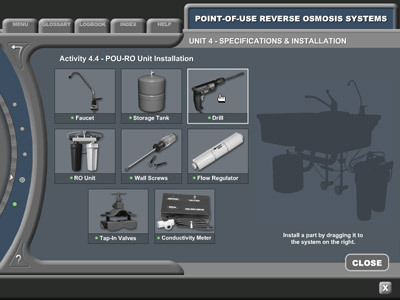 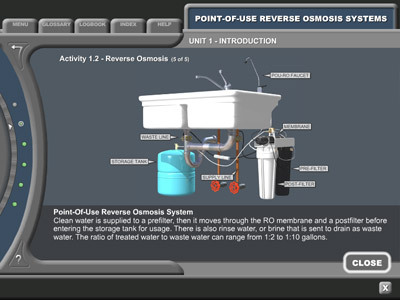 This software package was produced to promote awareness of the system and how to install and maintain one. 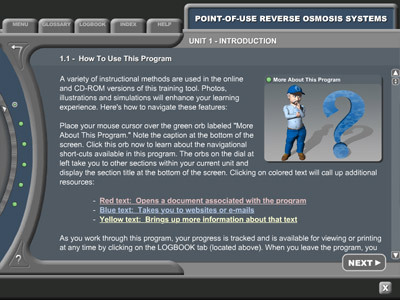 I was the lead developer on this very effective tool, adding fun simulations and games to guide the user through the program.